In our previous blog posts, we tackled the subjects of employee’s engagement and productivity. One of the tips we gave for boosting it was giving freedom to your employees. That means there shouldn’t be any micromanaging. Also that means you should stick to the decisions you’ve made during the hiring process. If you trust your workers enough to hire them, trust them they will complete their job in time. In today’s article, we’re, yet again, trying to tickle the question about greater productivity at work. To clarify, we’re going to talk about how a vacation day tracker can improve employee productivity. It might seem like the term “time tracking” is completely the opposite of what we were talking before. Time tracking at work is a controversial topic of its kind because it seems like it’s restricting employee’s freedom. But, that’s not true. A proper time tracking mechanism can skyrocket your worker’s productivity and give them a greater sense of freedom. Let us see some statistics on how a vacation day tracker can improve employee’s productivity. Researches show that about 70 percent of U.S. workers are disengaged from their workday. All this we owe to the social media, emails, and smartphones. We tend to procrastinate, and if you’re still focusing on hours, rather than the results, you better change your strategy. It’s a known fact that we cannot be productive and motivated throughout the whole day. This can turn into a real problem if you’re tying your workers to be at work on the strict hours. Give them some time to rest and let them finish their job when they feel they could perform the best. What’s the benefit of having a vacation day tracker? More and more people nowadays are working remotely, and business owners realised how much remote work can benefit their business. You spend less on your office supplies, and workers save some time travelling to and from work. Not to mention how much we appreciate the fact we don’t have to order some lunch when we work from home. 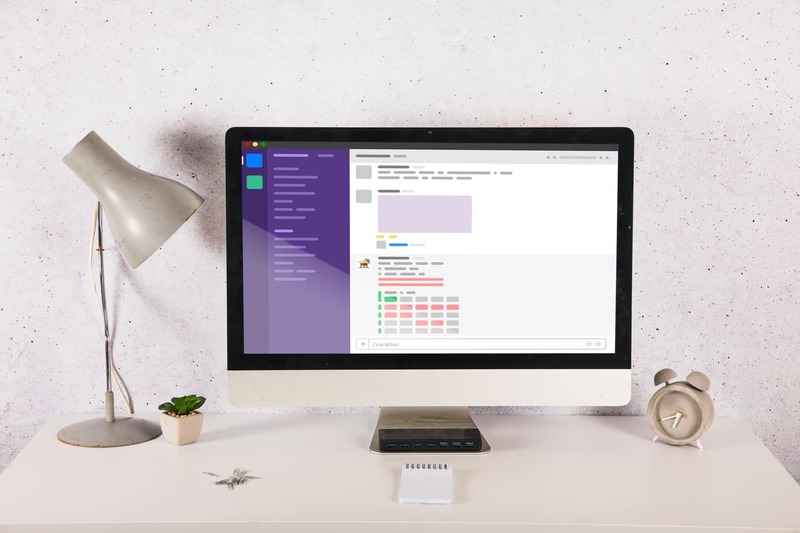 Vacation day tracker actually enables you to track your worker’s time without having to be restrictive. You are letting your workers know they are accountable for the hours they turn in and you are letting them decide when they’re going to do it. Overall, that makes them more engaged in what they do and more productive. If you’re a freelancer, then you have a straightforward equation to solve. That means how much you work, that much you get to be paid. 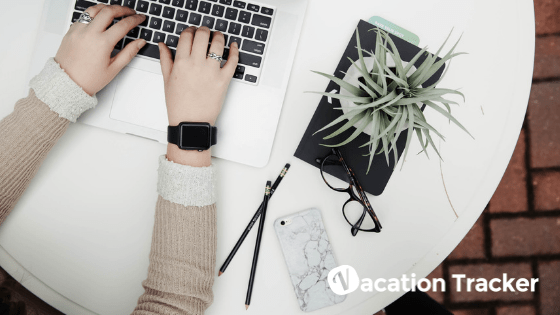 Vacation day tracker actually helps both ways in keeping in check your finances and boosting your employee’s engagement simply by ensuring nobody gets to be under or overpaid. Also, maintaining records of employee’s hours can show work levels of different departments. With a vacation day tracker, you’ll be able to react faster if you see some of your workers have consistent hours while the others have consistent over time. And they will be more productive because they will count the hours. Burnout at the workplace is a dangerous thing and harms both the employer and the employee. 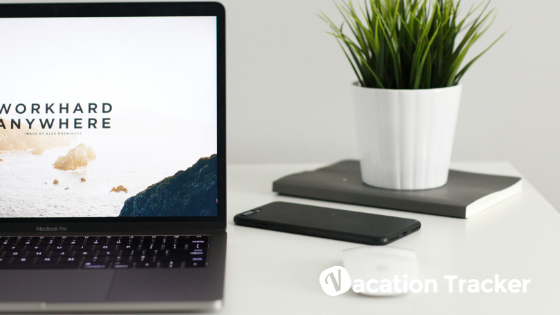 With a vacation day tracker, you’ll be able to handle vacation and day off request faster. You will be able to give them some time to your employees to rest and recuperate on time. Don’t let their application pending for days or even weeks, it will only make your workers impatient, and overall satisfaction with work will decrease. And with it, goes down the productivity as well. 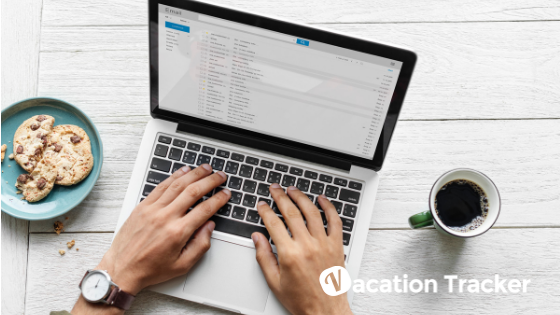 Vacation day tracker will enable your business to see a clear picture on workload and overall productivity between departments. All that means your hiring game will rise and you will be able to make better decisions on whom to hire and give them an exact picture on their possible workload. When you have a clear view of who’s doing what, and you’ve successfully spread your resources to make everyone’s job easier, productivity levels will rise too. Even though tracking your employee’s time off might sound restrictive, it’s actually freeing in so many ways. Sometimes we’re just unable to do some non-work related stuff if we’re having strict 9 to 5 schedule. Many of us are forced to lie and call in sick because there’s no way out when we have something urgent to do. However, if you implement a vacation day tracker taking day offs, half day offs becomes much easier to do! By giving your workers an opportunity to work flexible hours you’re gaining their trust and boosting their engagement at work in one single strike. A vacation day tracker can be useful for rewards too! Not everything can be solved by money. If you have a diligent worker, the best thing you can do is to acknowledge their effort in getting the job done. By implementing a vacation day tracker, you’re actually able to see how much every single worker is productive. All of that makes you see who should be rewarded. To highlight the fact how failing to recognise and pay achievement can ruin your business we will mention a survey Inc.com did. By the results 45 per cent of workers said that a lack of recognition or reward for work would make them want to leave their job. Time tracking will give you clear signs when somebody needs to be rewarded. And after reward a boost in their productivity and engagement will follow. Switching jobs is never comfortable and falling into a routine at work can be dreadful too. By tracking the time of your employees, you will get a clear picture of their workload. On top of that, you will know how they handle their day to day chores. Also, it will enable them to see their progress over time. If some of your long term workers have a drop in productivity, you will be able to react in time and discuss possible solutions. And when they see you trying to find the answers for their problems, they will feel valuable. Overall the sense of appreciation and respect will lead to the boost in their productivity as well. We hope you’ve got a better picture on a vacation day tracker after reading this article. We sure do hope we were able to clear out any doubt you might have. So, whether you’re a business owner, or your company is about to implement a vacation day tracker, there’s no reason to worry. Even though it sounds restricting at first, you will be able to see its benefits in no time. We expect you to become more productive than ever and even happier about the job you have.